Nemani Nadolo is determined to inspire Montpellier to a first Top 14 title after signing a two-year contract extension. 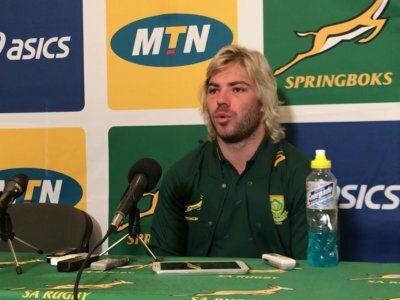 South Africa have to deal with raised expectations against Australia in the Rugby Championship this weekend, according to Reece Hodge. 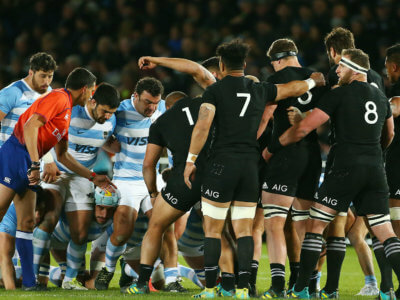 The strength of Argentina's pack is something New Zealand hope to nullify in Buenos Aires as they look to wrap up the Rugby Championship. 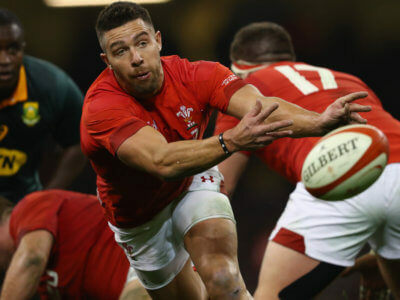 A rule change means Rhys Webb is ineligible to play for Wales, but coach Warren Gatland remains hopeful of using the scrum-half.